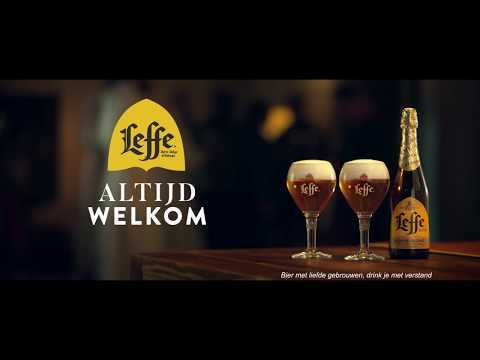 Offered since 1240 to the pilgrims passing by the Leffe Abbey: the Leffe beer stands for heritage, tradition and know-how, inherited from its founders. Two opposing worlds that will nevertheless get together and share a true warm moment around a Leffe… and around a surprising version in gregorian style of the Steppenwolf song “Born to be wild”. Present on TV, and on social media, the campaign will be declined also via a very special event: the Dinant Motorcylce Days. During this event, Père Augustin, Father of the Abbey of Leffe will be leading the 19th biker mass.